Just to the east of downtown Abacoa, Mallory Creek at Abacoa Homes for Sale is nestled in one of Divosta’s newest Jupiter's Abacoa communities. 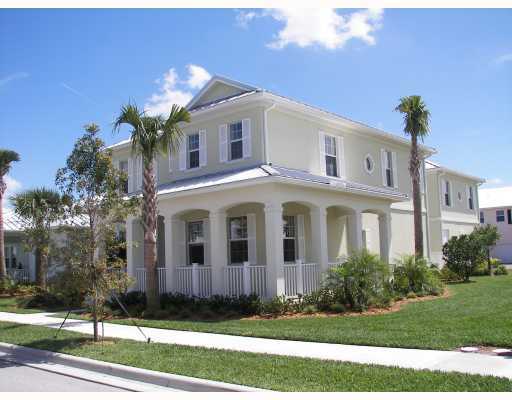 Built in 2008 this Key West Style neighborhood features 16 different townhomes and homes for sale and for rent in Abacoa. 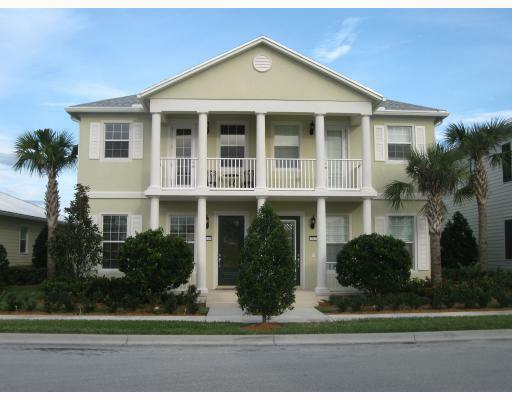 Mallory Creek at Abacoa has a total of 354 homes where the single family homes range from 2 bedrooms plus den models starting at 1,800 square feet and range up to five bedroom models with 3,800 square feet. The 3 bedroom townhomes start at 1,500 square feet with a 1 car garage and range up to over 1,800 square feet with a private large patio separating the 2 car garage from the living area. Amenities include 2 community pools, clubhouse, fitness center, game-room, entertainment center, meeting room, kitchen for private parties, mail rooms, children’s playground and nature area. 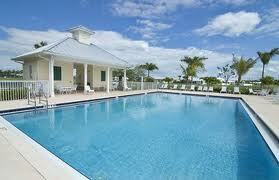 Comparable Jupiter neighborhoods include Island at Abacoa, NewHaven, Cambridge, Martinique, and Tuscany. Local schools near Mallory Creek at Abacoa include Beacon Cove Intermediate School, Independence Middle School, Lighthouse Elementary School and Jupiter Middle School. The high schools nearby are Jupiter High School and Dwyer High School, all part of the Palm Beach County School District. In addition, Abacoa is home to the Jupiter branch campus of Florida Atlantic University and the Harriet L. Wilkes Honors College. For more information on Jupiter's Mallory Creek at Abacoa Homes for Sale and Mallory Creek at Abacoa Real Estate please feel free to call or text us at (561) 371-7550, or email The Shattow Group. Mallory Creek At Abacoa 01 Bldg.